As StickSkills’ local League of Legends guru, it’s time to post yet another free champion rotation. Beginning tomorrow, Tuesday, April 8, you’ll be able to play a new roster of ten champions. From carries to supports, and from junglers to mids, there’s a little of everything this week. When the server side update goes out tomorrow morning, the following champions will be available: Caitlyn, Nami, Ezreal, Leona, Malzahar, Blitzcrank, Katarina, Master Yi, Ryze, and Udyr. Blitzcrank – 3150 IP or 790 RP. Katarina – 3150 IP or 790 RP. Master Yi – 450 IP or 260 RP. Nami – 6300 IP or 975 RP. 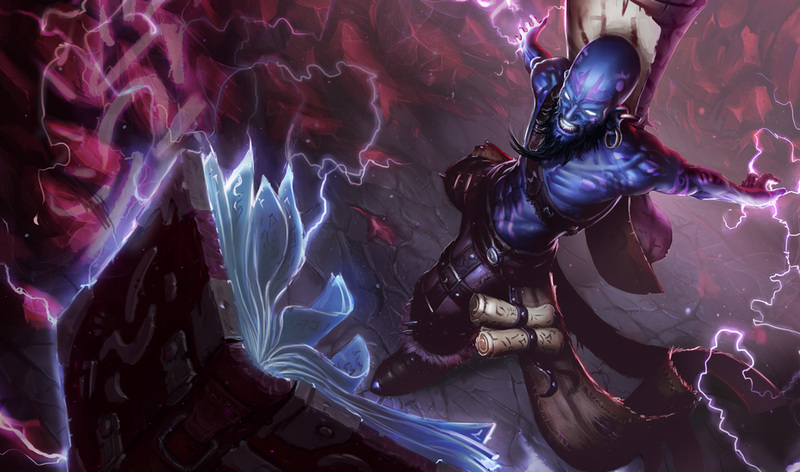 Ryze – 450 IP or 260 RP. Udyr – 1350 IP or 585 RP. I’ve seen a lot of AP Yis lately, so I can’t wait to give that a shot myself. Whom do you want to try this week?